This is an easy recipe for homemade tomato sauce that you can use as a base for vegetable casseroles, over 100% whole wheat pasta, or over brown rice. Saute onions in heated oil over medium heat, cooking until soft. Add tomatoes (including juice), cinnamon, and salt and pepper. Simmer until slightly thickened, about 10 minutes. Add cilantro and simmer for 5 or 10 more minutes. Serve over pasta, rice or cooked vegetables. Make sure you look at the list of ingredients and NOT the nutritional analysis. You can find canned tomatoes that have no added sugar. Most recipes for Daniel Fast Tomato sauce suggest using “canned” tomatoes. I am having a hard time finding any that don’t contain trace amounts of sugar. Anywhere from 3g to 6 grams per jar or can. Where are you finding sugar free sauce or tomato??? Tomato sauce is allowed. Just make sure there are no sweeteners or chemicals. And yes, citric acid is naturally derived as a natural preservative. Hi. Just wondering, why isn’t tomato sauce okay? I thought that citric acid was a natural flavoring in the tomato itself. They are most likely okay. 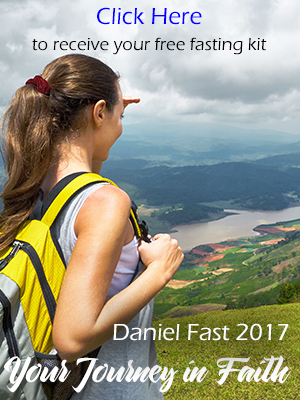 Study the list of ingredients listed on the label to make sure all of them comply with the Daniel Fast Guidelines. Yes, natural salt, pepper, all seasonings and spices (no additives) are allowed. Be Blessed on your Fast! I just saw a recipe for Quick Tomato Sauce and it said to salt and pepper to your own taste . Is salt and pepper allowed in the diet ?